Home / Uncategorized / Hydes new extended showroom nearly there !! Neil Hyde hard at work !!!! 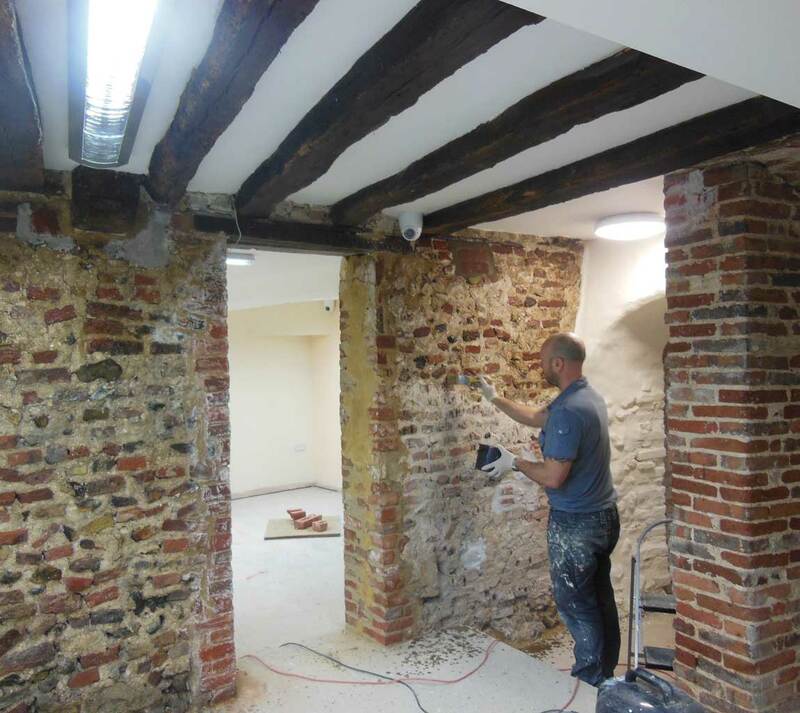 Restoring old brick work and beams. New extended showrooms only weeks away from opening.